Klipspringer offers a comprehensive range of colour-coded interstacking/stackable storage bins and bin lids – all roto moulded for maximum strength. The moulded base and top rim of our stacking bins means they are easy to stack even if the lid is absent. Transporting between departments is straightforward thanks to easy engagement with dolly units. All products are colour-coded – available in 10 colours. Location lugs on interstacking bin lids make it easy to secure a bin on top, while the click-fit interstacking bin lid comes complete with a click-fit system for added security during transportation. Naturally, we also stock interlocking bin dollies, designed and built to the highest standards for long lasting durability. These are extra-quiet when used, thanks to nylon rims on the castor wheels. 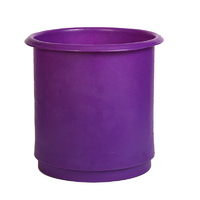 Cylindrical design with moulded base and top rim to facilitate stacking with or without the necessity of additional bin lids. 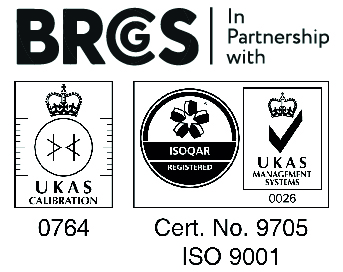 All bin bases engage with dolly unit for easy movement across or between departments. Rota moulded for maximum strength. Designed and moulded to precisely engage with rolled bin rims whilst providing locating lugs to accept base diameter of bin(s) in stack formation. Available in 11 colours. Rota moulded for maximum strength. 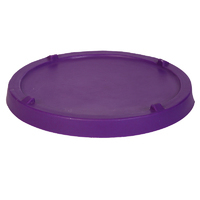 Although all standard Interstacking bin lids are moulded to fit snugly there may be a particular need for that extra click fit for product security. 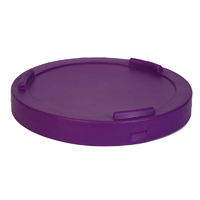 These click fit lids available by special order. Immensely strong and moulded to receive and support single Interstacking bins or multiple bins in stack formation. 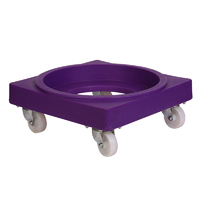 Fitted with 4 x 360° castor wheels with nylon rims for quiet movement. Available in 11 matching colours. Rota moulded for maximum strength.